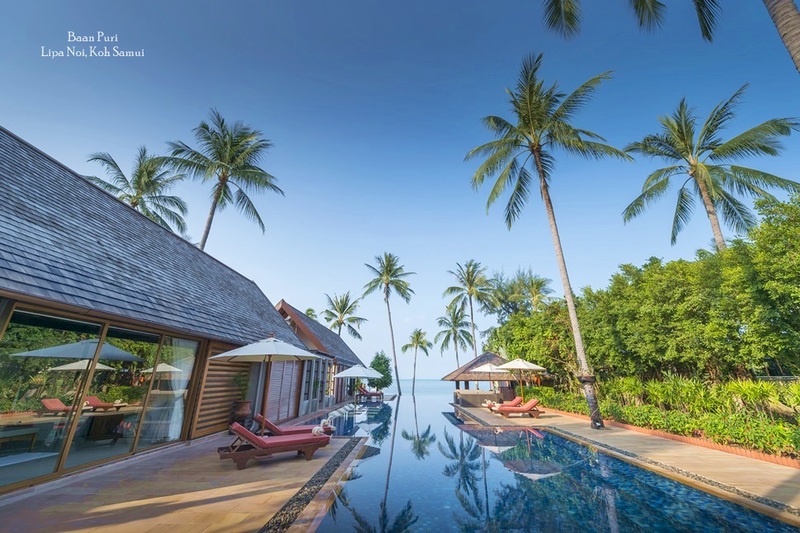 The tropical Thai island of Koh Samui has always been a magnet for celebrities in search of an exotic, high-end bolthole. 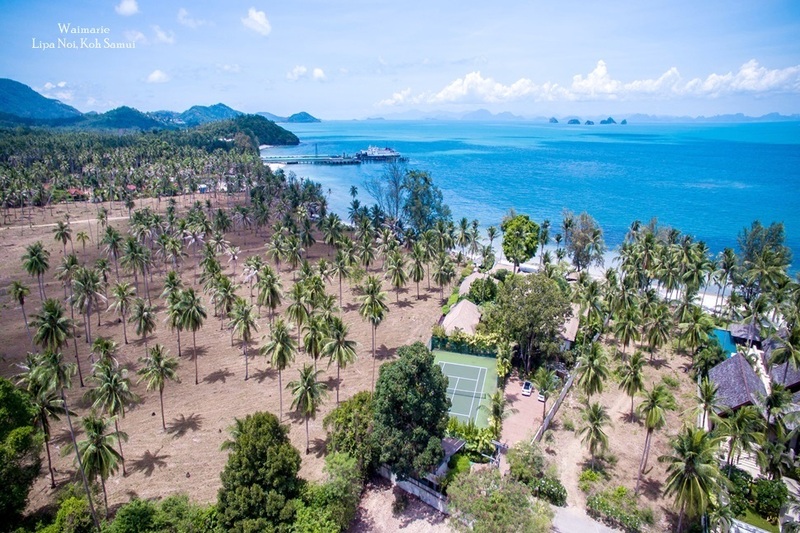 The latest A-lister to join the list of famous people to visit Koh Samui is British singing sensation, Alexandra Burke, who started 2018 with a stay at Koh Samui’s luxurious Nikki Beach resort, situated just metres from the soft sand of Lipa Noi Beach. To celebrate a successful run on the popular UK show Strictly Come Dancing, Burke and two of her best friends spent a relaxing beach break on Koh Samui. The singer shared an array of stunning photographs of her holiday on Instagram, including shots of the gorgeous scenery of Lipa Noi beach. Direct access to the beach was just one of the perks the star enjoyed, in addition to spa treatments in the outdoor pavilion close to her room. 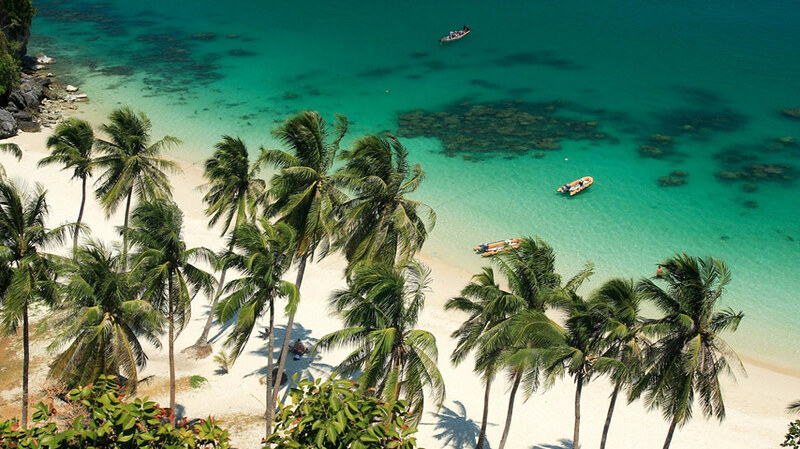 Situated on the sublime western coast of Koh Samui, Lipa Noi beach is significantly less developed than the bustling resort hotspots on the eastern shore of the island, like Chaweng and Lamai. 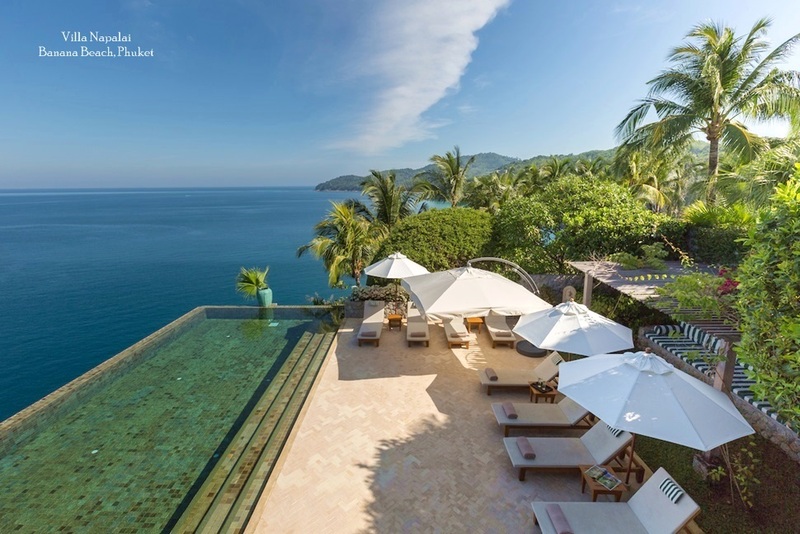 The beach provides an unspoilt, off-the-beaten track haven for those looking to get away from it all, and is home to a selection of spectacular private villas. Many of these properties also feature direct access to the beach, in addition to far-reaching ocean views and five-star facilities. 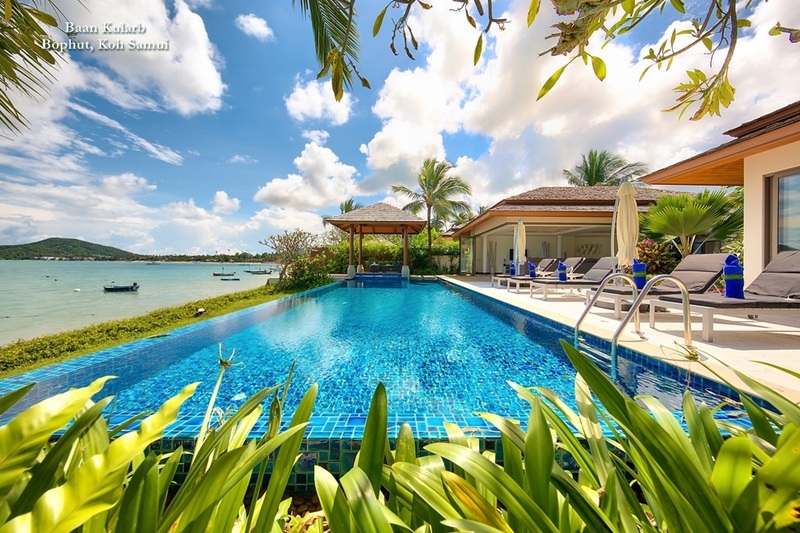 Nearby Taling Ngam beach also boasts a generous peppering of these fabulous high-end properties, many of which come with a similar level of five-star facilities including pools, hot tubs and al fresco dining areas. The Christmas and New Year period tends to be one of the busiest times for tourists to visit Thailand, as this period marks the start of the country’s peak season. Thousands of visitors headed to Koh Samui for New Year in order to make the short journey to the neighbouring island of Koh Phangan. According to the Koh Phangan Tourism Promotion Association, approximately 30,000-40,000 visitors flocked to the island to start 2018 with a celebration to remember. All the resorts on the island were fully booked.